If you’re thinking of a new business venture or looking for a commercial investment, we’re a team you can trust to simplify the process. Contact us for an obligation-free appraisal or informal chat. With an emphasis on personalised service, Conti Business Brokers will help you as you buy or sell your business. 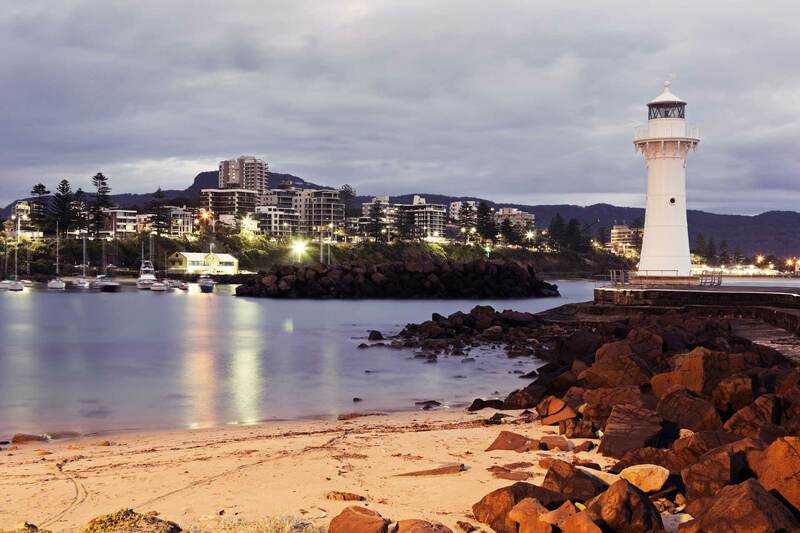 As one of the leading business brokers in the Illawarra, Conti Business Brokers has worked with many clients in the region to buy and sell their business across the gamut of industries. 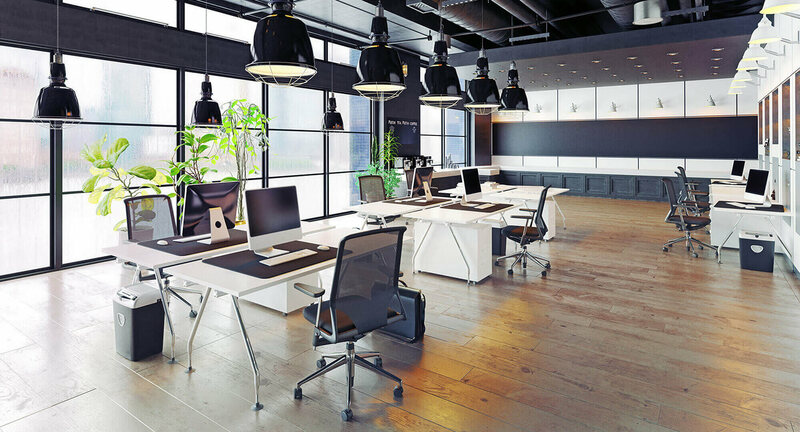 Commercial leasing can be difficult to navigate through, so let Conti Business Brokers help you manage your investment or find the perfect space. At Conti Business Brokers we’re a team of local business experts with more than 20 years experience in the industry. We’re friendly, easy to work with, and have your best interests in mind at all times. 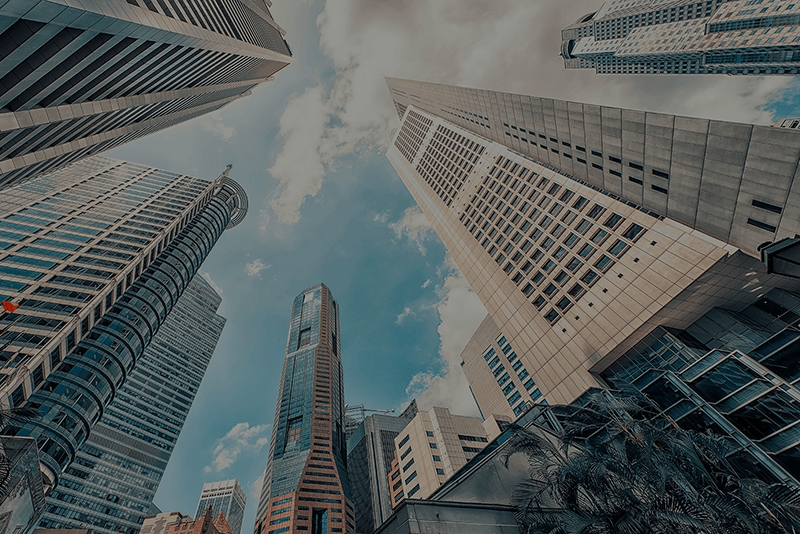 Whether you’re looking to buy or sell a business, interested in a commercial investment, or looking at leasing options, or have a unique enquiry, we’re ready to help you achieve the best possible outcome. We’re always happy to answer your questions, address your concerns, and do whatever we can to ensure your experience with us is a positive one. We assist in the sale of businesses, commercial property and residential real estate. 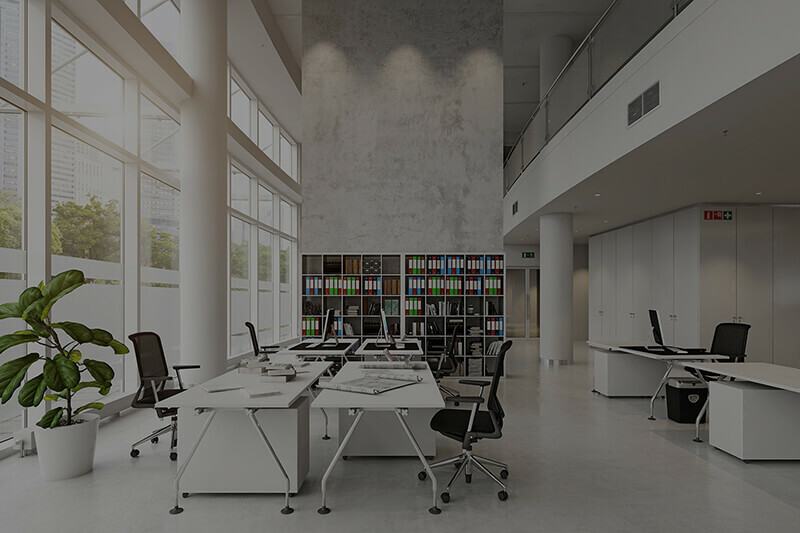 Whether you’re looking to buy, sell or lease your business, commercial investment or home, we’re a team you can trust to help you navigate the process. We will negotiate prices and do whatever we can to ensure that you’re as happy with the result as the other party is. 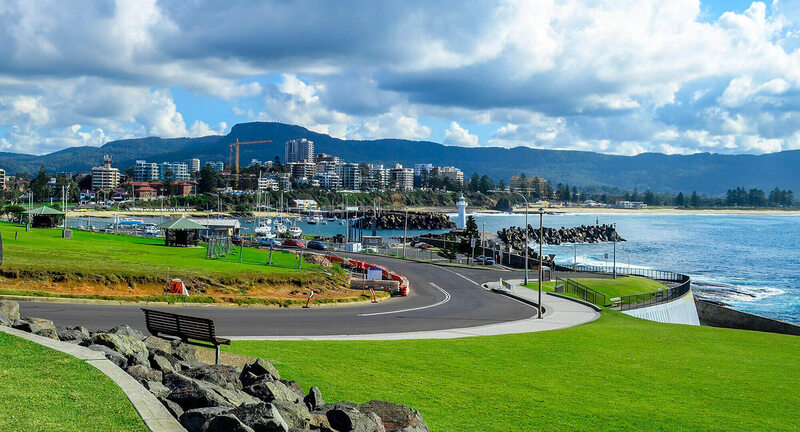 Conti Business Brokers has been part of the Wollongong community for 20+ years, and during that time we’ve established a reputable name for ourselves. Not only are we a team of professionals with the experience and expertise necessary to help you succeed, but we’re a business that puts our customers first. 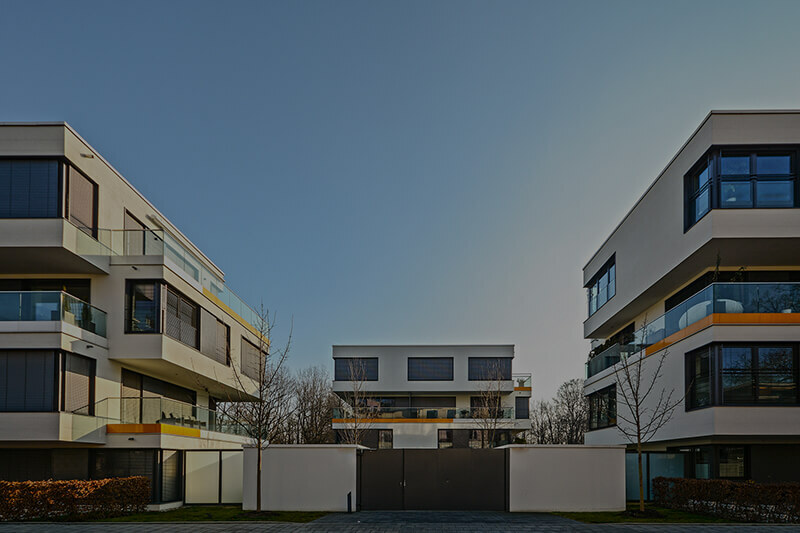 We understand that buying or selling property can be an intimidating process, but we’ll be working alongside you every step of the way to lighten the load and do whatever we can to help you achieve the end result you’re looking for. Enzo is the best in this industry. Nothing is too much for him. He goes beyond for his clients. Thank you for your assistance selling my commercial property. I appreciate your straight forward and to-the-point approach.